How are gamers responding to the newest franchise release? 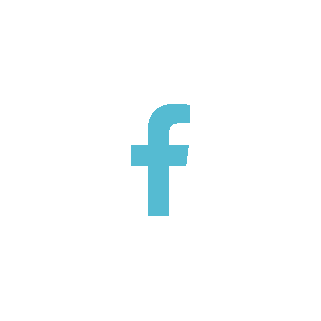 In this post, we’ll examine social media data from people who identify themselves as gamers to better understand their point of view. For some context, it might help to evaluate similar exclusive title situations with other consoles as well. Sony’s Playstation 3 (PS3), for example, attracted players from all over the gaming spectrum with its exclusive title, The Last of Us. Hoping to seize upon the popularity of the exclusive title again with the release of Playstation 4 (PS4), the same title was released a little over a year later in a new, remastered version for the updated Sony console. 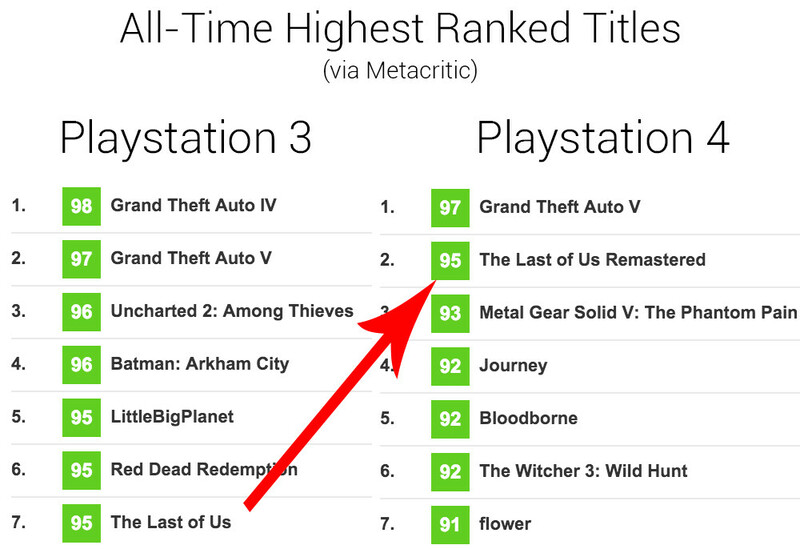 The PS3 version remains ranked at #7 in all-time Playstation 3 rankings according to Metacritic and, surprisingly, the newly-remastered version for the PS4 ranks even higher at #2 of all-time highest-rated titles for the console. The same can be said for a range of other titles, including the Uncharted franchise, as well as the Metal Gear Solid franchise. Many gamers--myself and many of my friends included--are willing to shell out whatever it might cost to experience our favorite gaming titles. Even as I am writing this post, I had to look up the release date targets for Nintendo’s upcoming The Legend of Zelda, marking the Hylian empire’s Wii U debut. I remember purchasing the original Wii just so I could play Super Mario Galaxy, just one personal example that demonstrates how powerful the pull behind certain franchise titles can be. 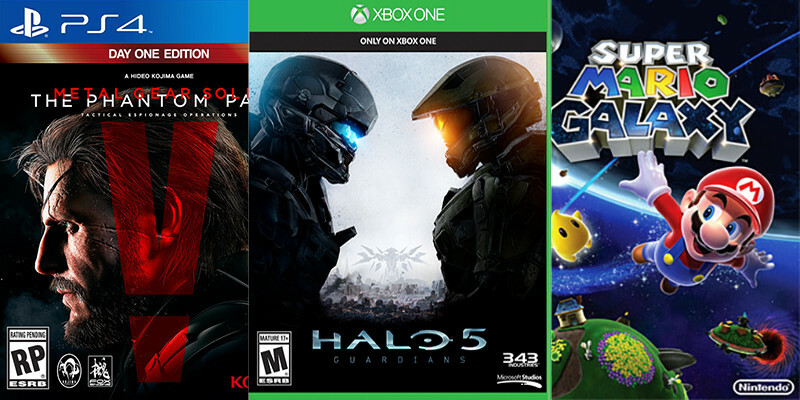 Console companies like Sony, Microsoft, and Nintendo capitalize on this unwritten rule by retaining the rights to exclusives. 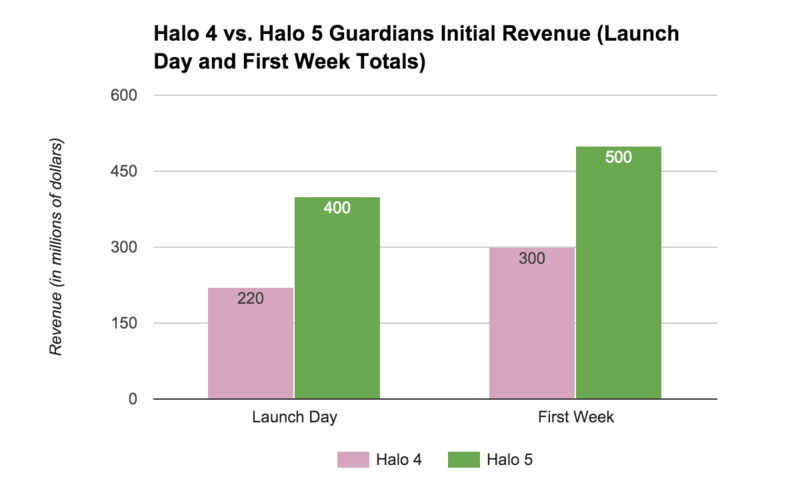 It is not surprising, then, that Halo 5 Guardians is exceeding the sales of its previous title, Halo 4. Launched as an exclusive title for Xbox One just in time for the holiday season, Microsoft wants to convert its console hold-outs. Historically, It’s a risky strategy for the Halo franchise. The previous release, Halo 4, launched to a lukewarm sales reception, made even worse by players banned shortly after its release. Due to some distribution issues, 343 Industries made a downloadable content item, the “Crimson Map Pack,” free for all users for a limited time. Despite Microsoft’s overtures to please its fanbase, players reported being permanently banned from Xbox Live after playing the content online due to what some pointed out were technically ‘code of conduct’ violations. Judging from social data, it seems Microsoft was able to recover its reputation among gamers with relatively short turnaround time. While it remains to be seen if Xbox One’s Halo 5 Guardians will have similar post-launch incidents, the lure of exclusive titles is sure to draw in gamers despite any initial hiccups. 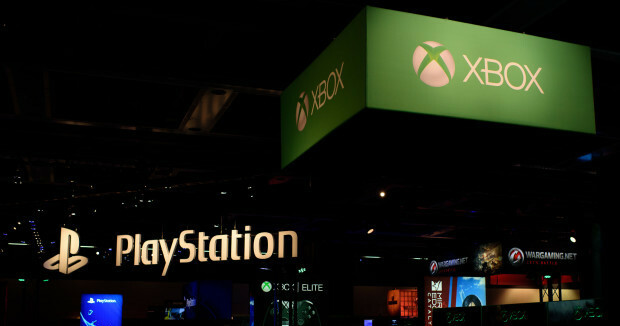 Despite Sony’s overall lead in console sales between the PS4 and Xbox One, in October, the Xbox One was the top-selling console, attributed mainly to the launch of Halo 5 Guardians, which was also the top selling game for the same period. 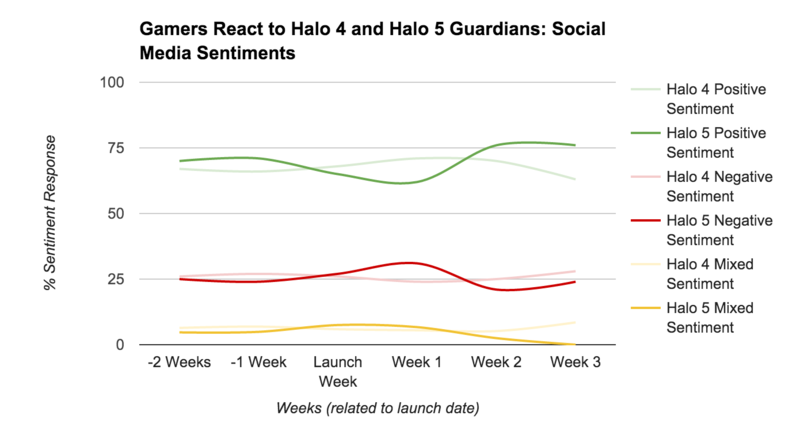 Even with concerns about aiming in multiplayer, Halo 5’s most-hyped gameplay mode, sales exceeded many analysts’ expectations. It’s certainly outperforming the previous Halo title. Where Halo 4 brought in $300 million in its first week, Halo 5 Guardians sold $220 million on its first day alone, an increase of about a third. 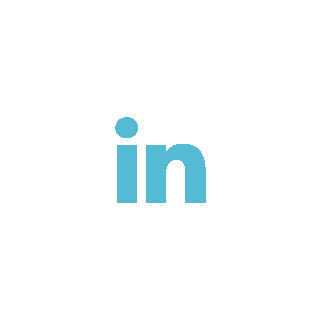 Microsoft’s “Halo Effect:” Myth or Reality? This year’s October surprise victory for Microsoft sales seems to repeat the trend from November 2014, where Microsoft set its own record for console sales, also leading national sales in both the US and UK. For context, in November 2014, Microsoft sold 1.2 million Xbox One console units in the US alone. This October, while no exact figures have been released, it’s important to note that Microsoft boasts 81% year-over-year console sales growth for the same October 2014 period, especially when console sales as a whole remained mostly flat, up just 3% as well. Lending credence to the idea that more and more gamers are abandoning last generation consoles for the newest models, current-gen consoles specifically were up 12%, enough to offset the 66% decrease in last generation models sold compared to last year. So, is Halo 5 Guardians still relevant to gamers? Can it help drive additional growth in the ongoing battle between the Xbox One and Sony’s rival Playstation 4? Microsoft expects their sales trend to continue, commenting that their holiday lineup of games to release, as well as a revamped console menu experience, and additional, customizable peripherals like the Xbox Elite controller, will be perched at the top of many gamers’ wishlist this holiday season. 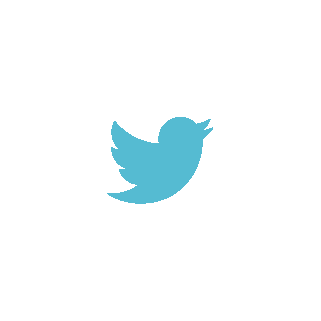 Social traffic tends to disagree. 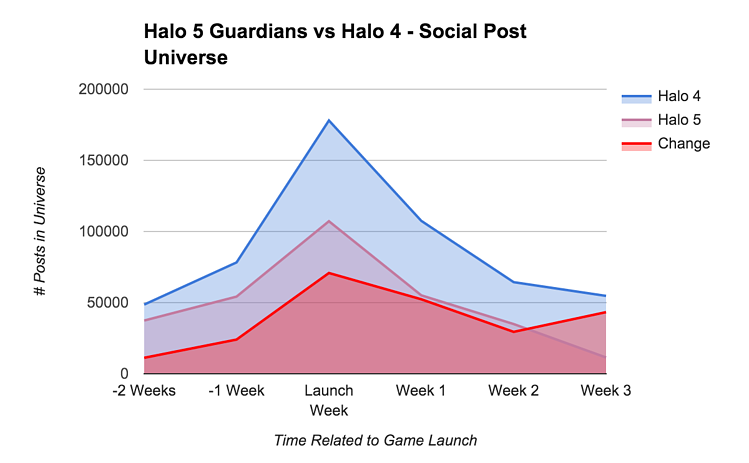 Assuming Microsoft's bet is correct, while overall sentiment for Halo 5 Guardians tends to lead the Halo 4 launch reception, the post universe volume indicates social traffic is trending down. With a difference in volume between the two titles that seems to remain fairly constant, Halo 4 was much more widely discussed at the time of launch. See how Gamers react to various Pizza chains. Get the free report. How are consumers responding to the burst in wearable technologies? See our market analysis.